Ten Speed Press, 9780399581830, 160pp. 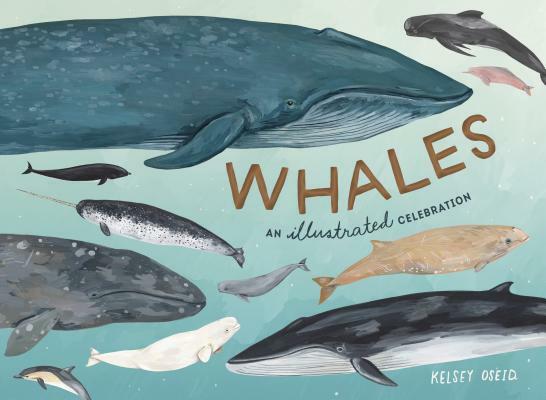 KELSEY OSEID is an illustrator, painter, artist, and amateur naturalist. She has illustrated a variety of children's books and runs an online shop where she sells prints and original pieces of her nature-themed work. Her work has been featured on Design*Sponge, Oh So Beautiful Paper, Everglow Handmade, and in magazines like Organic Life, Anthology, and Good Housekeeping. She is the author of What We See in the Stars.